Your home’s entry door is the first thing visitors will see. 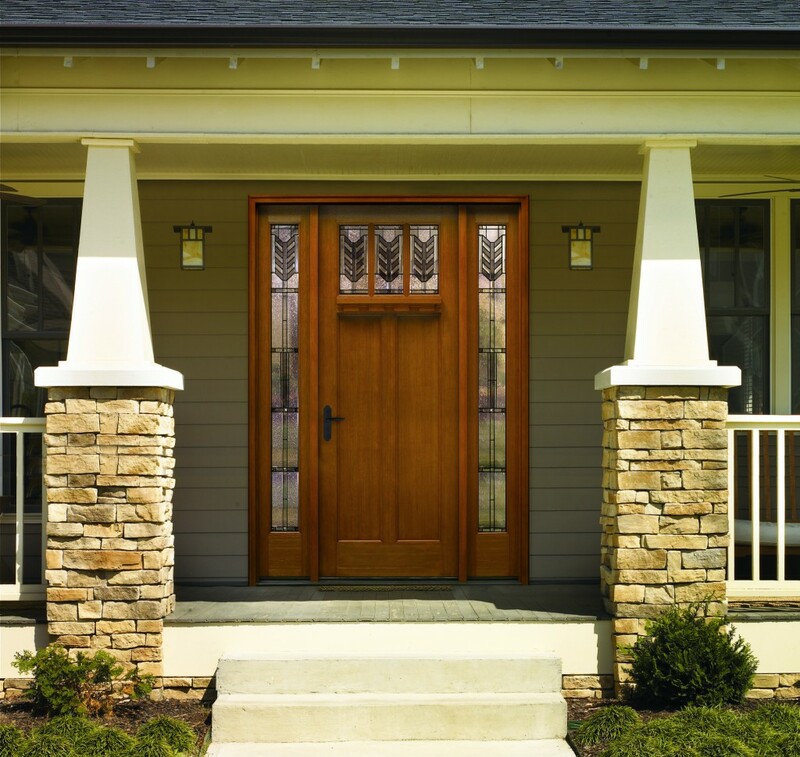 At Window World of Atlanta, we’ll help ensure your entry door makes the right first impression, with a range of customizable options that give your home a modern, updated look and a warm, welcoming feel. 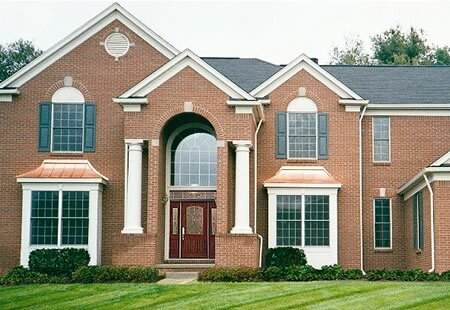 Learn more about our entry doors below! 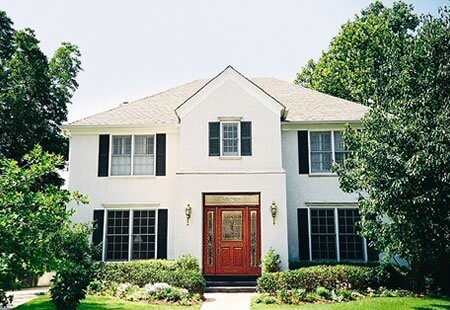 Consumers believe an attractive front entrance not only adds to a home’s curb appeal, but can also boost its perceived market value, according to a national study commissioned by Therma-Tru. At a time when homeowners are looking to get the most out of every dollar they spend on their home, installing an attractive new front entryway is a cost-effective investment that can have a big impact. 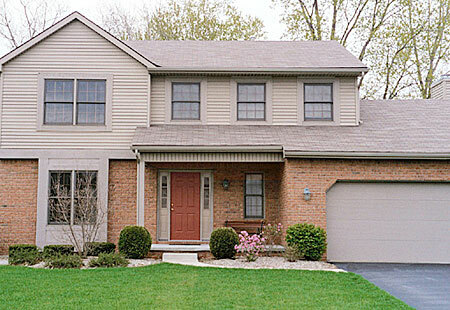 Standard six-panel door with sidelites upgraded to a complete Classic-Craft® door system. Standard six-panel door upgraded to a complete Classic-Craft® door system. Standard six-panel door upgraded to a complete Fiber-Classic® door system. *Therma-Tru’s National Home Valuation Study was commissioned in 2002 by Therma-Tru and conducted by TNS, an independent provider of Internet-based research and research-based marketing information and counsel. Even after 25 years, fiberglass remains the most advanced material for entryways — able to satisfy both today’s and tomorrow’s homeowners by giving them the look of wood doors and the strength of steel doors, without the compromises of either. 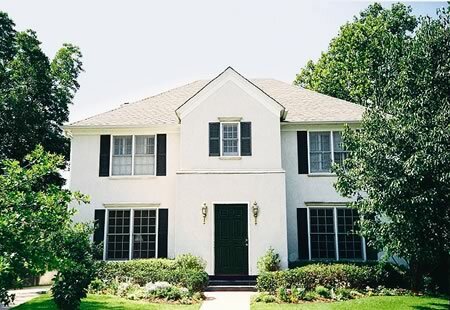 In fact, fiberglass doors offer just what homeowners want* — the optimum combination of security, energy efficiency, performance and aesthetics. 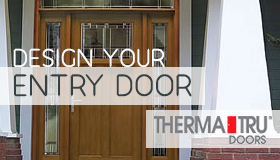 Therma-Tru not only pioneered the fiberglass door category but we continue to lead the industry. 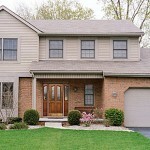 Ready to upgrade your entry door? 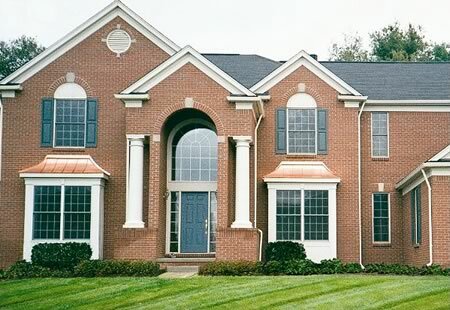 Contact Window World of Atlanta today for a free in-home estimate!